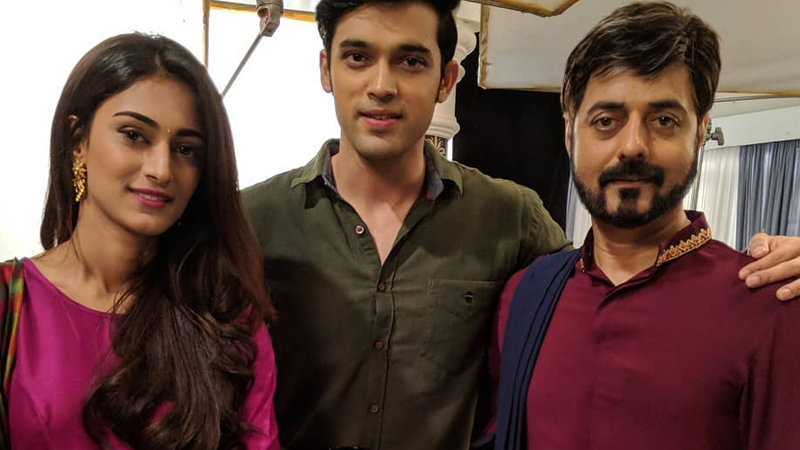 Waiting for the latest spoiler from your favourite show, Kasautii Zindagii Kay 2? Well, here we are to grant your wish! The Balaji Telefilms’ show which airs on Star Plus currently is leaving no stone unturned to entertain viewers with high voltage drama. As we know, Anurag (Parth Samthaan) is trying his best to expose Naveen (Sanjay Swaraj). He wants Prerna (Erica Fernandes) to know the truth and not live in deception. Later, Naveen will beg Ronita to tell the truth and not ruin his life. 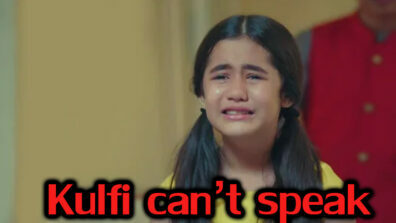 Soon, the girl will change her statement and blame Rahul. She will tell that she did the drama as instructed by Rahul (Sahil Aacharya). Naveen will once again win and Anurag will fail in his plan. Anurag will ask Naveen to tell the truth, but soon Anurag’s mom will slap him. Will Anurag manage to reveal Naveen’s truth before his marriage with Prerna?